A new mode of Christian living is springing to life as groups of individuals and families living in the same geographic area or connected virtually share a simple rule of life. Cave, Refectory, Road explores how traditional monastic life is helping to shape a new flowering of Christian community today. 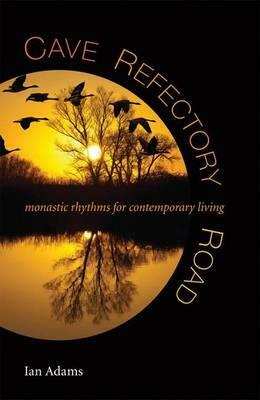 It traces the roots of "new monasticism" and draws on the classic elements of monastic life to suggest how this ancient wisdom, learning, and spiritual practice might be reinterpreted for new settings.